Create a safe home for your family by cleaning out the medicine cabinets and safely dispose of unwanted, unused or expired medications. As part of the Okies National Night Out community outreach, we are hosting our next Prescription Take Back Day the week before. It is scheduled for Saturday, August 4th 2018 from 10am-2pm at the Dr. Martin Luther King Jr. Community Center Parking Lot. This will be the first time we are also offering a Sharps Collection Event too. 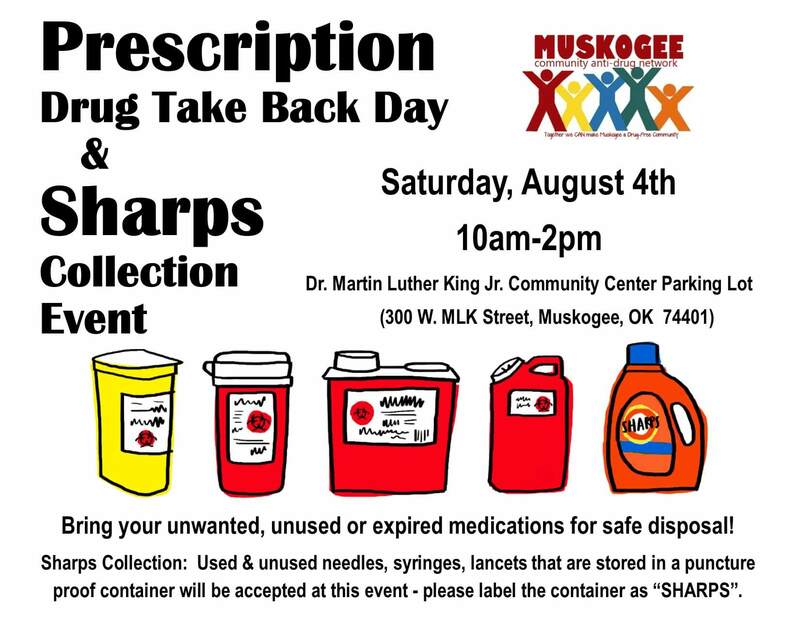 Sharps Collection Instructions: Used & unused needles, syringes, lancets that are stored in a puncture proof container will be accepted at this event – please label the container as “SHARPS”. 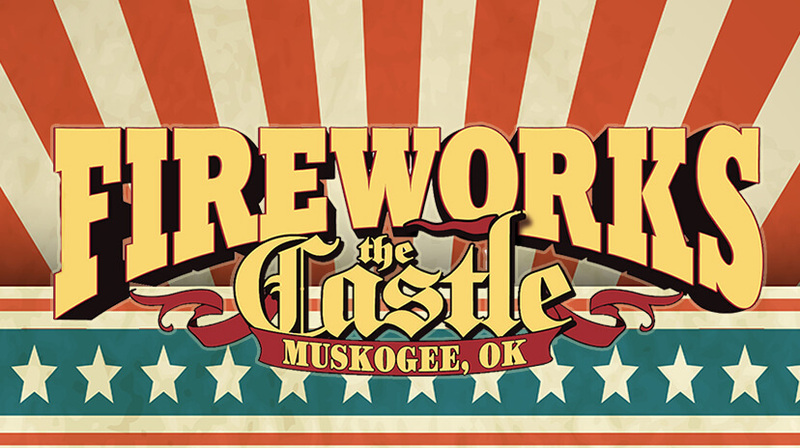 Reminder: You can also dispose of medications anytime by taking them to the Muskogee Police Department, 24 hours a day – 7 days a week to the RX Disposal Drop Box.